Life is uncertain. Uncertainty cannot be avoided. The bitter truth is, it cannot be conquered, it’s just managed. Sound financial planning can help you prepare for unforeseen events and disorienting experiences. And buying life insurance is a smart financial move to do so. 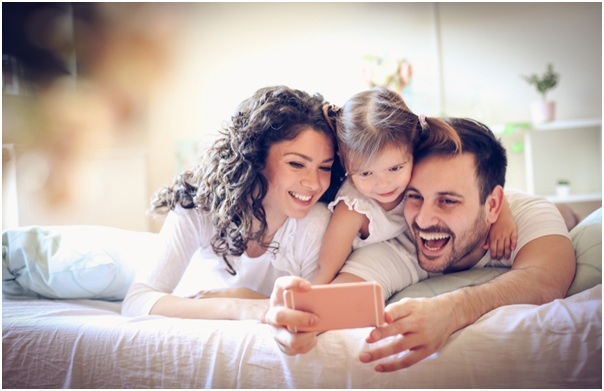 Life insurance is a great investment tool that helps you build cash value when you plan for child education, your peaceful retirement or other life goals. Moreover, if your life is insured and God forbid, you were to pass away, your loved ones –spouse and children, will still be protected and their lives won’t be financially jeopardised in your absence. When buying life insurance, the most important parameter worth considering is ‘Claim Settlement Ratio’ (CSR). Life insurance plan from an insurance company may seem a mere inconvenience if it’s claim settlement ratio is insignificant. Claim settlement ratio, also known as IRDA claim ratio, is the ratio of total number of death claims settled by an insurance company to the total number of death claims reported to it. More often than not, this ratio is expressed as a percentage, which makes it easy to comprehend. Regardless of the type of life insurance products, the claim settlement ratio is always calculated for one financial year. And yes, the number of claims pending at the beginning of financial year is also taken into consideration when calculating this ratio. CSR of various life insurance companies is consolidated and published in the annual report of IRDA, the insurance regulator of India. The accompanying example should help you understand better. Let’s do the math now. In this scenario, the Claim Settlement Ratio stands at 80%. Claims are rejected and invalidated for reasons such as fraud, impersonation, and misrepresentation. Claim settlement ratio is skewed owing to the fraud committed by customers. A few customers may not disclose the correct information. Others may misrepresent facts deliberately. Quite a few customers may be uninterested in disclosing their pre-existing medical condition. It’s not fair to blame life insurance companies in such scenarios. It can be seen that amongst Private Life Insurers, Max Life Insurance has the highest claim settlement ratio for all three financial years mentioned above. Also, remember that claim settlement ratio changes almost every year. It’s seldom constant. Without question, CSR is a vital indicator of a life insurance company’s capacity to honour its claims. However, it can be skewed and hence, consider other parameters too. Do not bet your chances on this ratio alone. Compare the coverage of different plans offered by different companies and take a decision accordingly. Cheers!